Daniel John Freese, 53, was born on October 22, 1965, in Glenwood, MN. He died on November 16, 2018, at his home in Glenwood of natural causes. The son of Clifford and Regina (Olson) Freese, he grew up on the family farm in Norway Lake Township and attended South Lake Johanna Lutheran Church. Dan graduated from Brooten High School in 1984. During his senior year he was crowned homecoming king, played tackle on the football team, and was on the basketball team which won the Prairie Conference title that year. 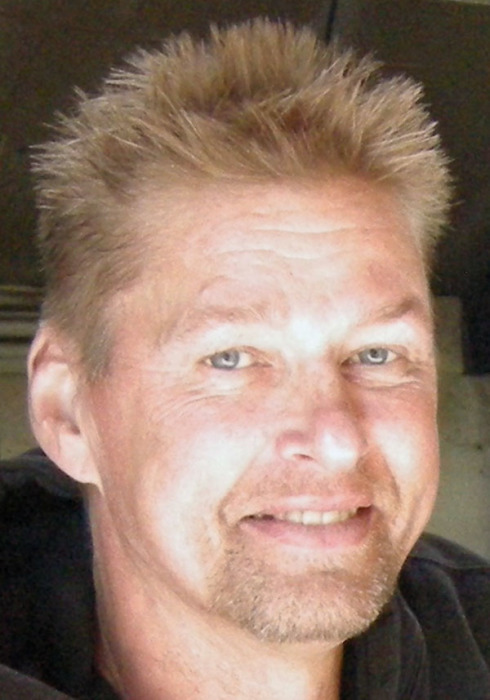 Dan was a lifelong sports fan and enjoyed going to games and watching sports on television. After graduating from high school, Dan attended Willmar Community College. He worked for many years after college as a carpenter, and specialized in cabinetry and interior trim. While living in California, he once worked as a carpenter on a crew constructing movie sets in the desert. Dan was very fond of animals and had many pets over the years, including hamsters, rabbits, pigeons, dogs, and cats. He is survived by his siblings: Robin Freese (Steve Harms) of Brooten, Clayton (Dana) Freese of Starbuck, Cornell Freese (Lisa Skare) of Brooten, Rosalyn (Dennis) Eickhoff of Belgrade, former wife Teena Bennis and step-daughter Jennifer Bennis, both of San Diego, CA, special friends Diane Humphrey and her children Patrick Humphrey, and Melanie Sorenson, all of Brooten, nieces, nephews, and many other relatives and friends. He was preceded in death by his parents. A celebration of his life will be held on Sunday, November 25 from 1:00 until 4:00 at the Sunburg Community Center in Sunburg, MN.